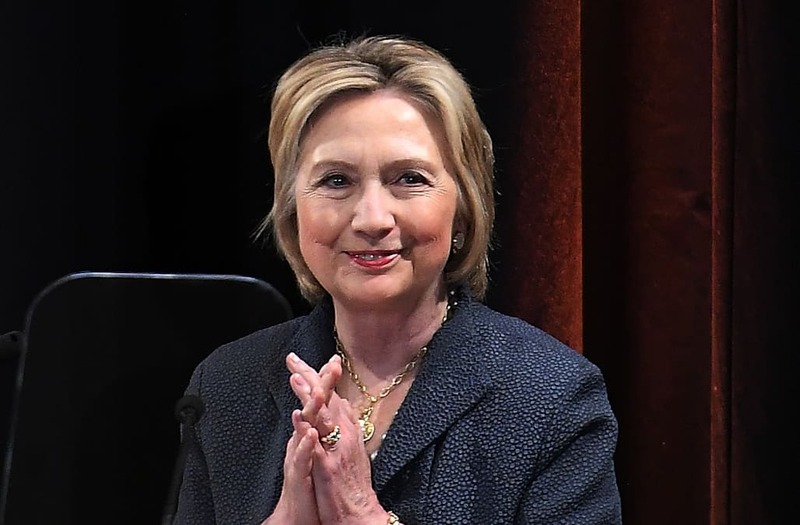 Conservative columnist Michael Goodwin has speculated that Hillary Clinton may be signaling a possible presidential run in 2020. He then describes the several emails she has sent out to her supporters over the last month including one blasting Trump over his policy separating undocumented kids from their parents at the border. In fact, Clinton was the runner-up to Biden in a Harvard CAPS/Harris poll from last month which asked registered Democratic voters about their pick for their party’s 2020 presidential nominee. Sanders and fellow U.S. Senator Elizabeth Warren took third and fourth place, respectively.